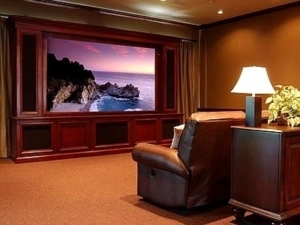 Enjoy the big game in high definition on a 120″ screen enhanced by surround sound, and it’s like being in the stands. Enjoy your favorite performer in concert, front row and center, and try to control your applause. 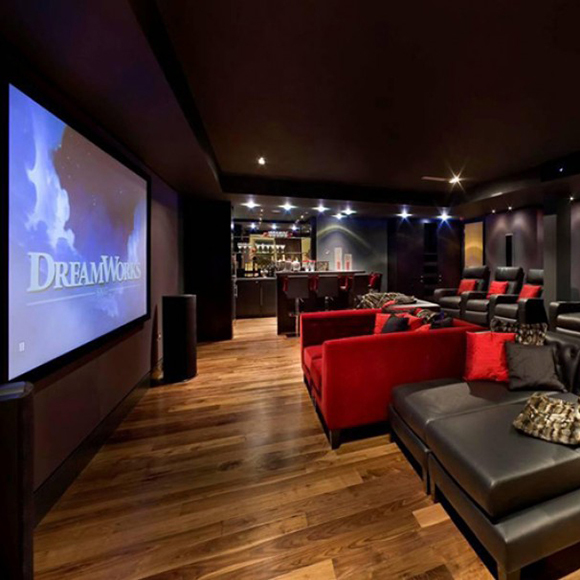 Enjoy a family night in the luxury of your home with a bucket of popcorn and no one sitting in front of you. 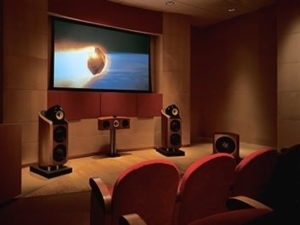 It takes only a single encounter with a great Home Theatre for most people to begin imagining one in their own home. 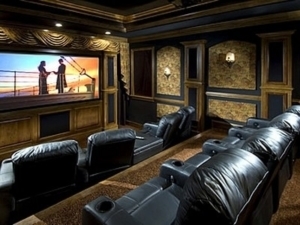 A great Home Theatre involves the viewer in the experience just the way the film maker intended. 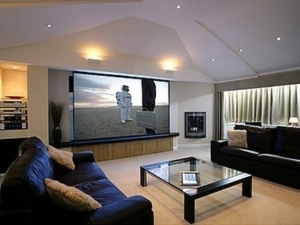 Forget about the outside world, and allow yourself to be transported into another time and place. 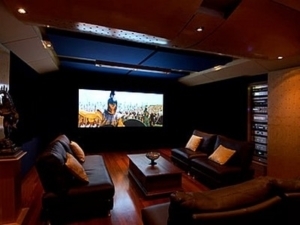 Our company offers the world’s finest projectors along with Sony projection screens, universal remotes and Speakercraft, Sonance and Pinnacle’s top-of-the-line sound products. 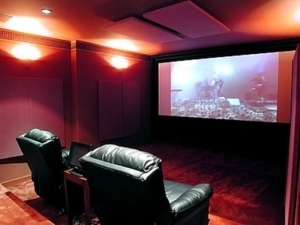 Sound Specialist provides complete theatre installation systems that rival what you would find at the finest first-rate movie theatres.